One of the less well remembered awful things that happened in the Second World War (a six year period of history filled with an uncountable number of awful things) is that war’s direct role in the extinction of two species of rail. 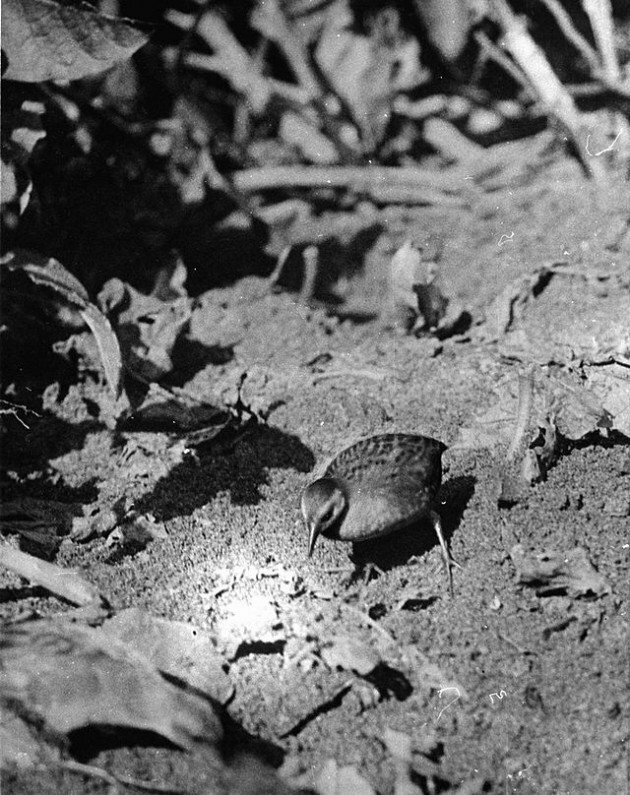 On Midway Island, 1944, a damaged landing craft broke free of moorings and drifted to a small islet that held a translocated population of the Laysan Rail (the species had been lost on its native island due to habitat loss some years earlier). On tiny Wake Island the Japanese garrison, bypassed by McArthur as he leapfrogged across the Pacific and running out of supplies, ate whatever they could, including the small and trusting Wake Island Rail. We don’t know exactly when that happened, but it was over by 1945 when , the war over, the garrison surrendered. This was not awful on the scale of the many atrocities, but still, not something we look back fondly on. Still, like many of the events of the war, its worth putting them in their proper historical context. 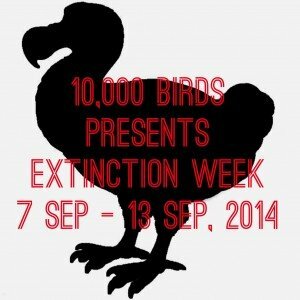 The loss of these two species was, in fact, no aberration, except in how late the extinctions were. They were not isolated events, they were in fact two data points among hundreds. The world that these species had evolved with was gone, and the new world finally caught up with them in that brutal war. But what was the world that had been? We’ve only recently begun to completely piece it together, using fossils and scientific analysis, but what is shows is that, once upon a time, the rail family was one of the most, if not the most, species rich family of birds in the world. And that was mostly because of the Pacific, more specifically the islands on it. Rails are, on the face of it, rather paradoxical. They are usually quite skulky and elusive and often prefer walking, running or hiding to flying. In flight they look rather ungainly, trailing their feet behind them. But they are, as a family, prone to remarkable wandering. And capable of crossing great distances. Pretty much every rock big enough to sustain land birds has been reached by rails and then colonised by rails. Having reached far flung scarps of land they then to evolve in predicable ways. They usually lose their anti-predator behavious. They often become slower breeders, and most importantly, they lose their ability to disperse, meaning they get stranded on the island they live on. And, over time, they become a new species. Multiply this by the number of islands in the Pacific capable of hosting one or more species of rail, and you can see why we now estimate there could have been between 500 and a thousand species of rail living in the Pacific. What happened next is what often happens in evolutionary history. The adaptations that made the rails so successful in one world let them down when the world changed. When humans arrived, with the entourage of camp followers that always follows humans, giving up the anti-predator behavious and, well, you can guess what happened next. So comprehensive was the extinction that Europeans were not aware of the majority of these species until long after the islands had been discovered. A handful survived until the Age of Discovery briefly knew them, and the two World War species were just footnotes to a long history of loss. Today, a small handful of flightless island rails survive, mostly through blind luck or by through active conservation. I’ve explained before at length about how this happened, so I won’t go over that in detail again, but while the loss of so many species is a crying shame, it may pay to look what happened in evolutionary terms. For the most part it seems that the species that were lost were not deep forks in the evolutionary tree. Outside the truly ancient islands that are fragments of sunken continents; New Zealand, Fiji, New Caledonia and the like, the Islands of the Pacific are, geologically, ephemeral things. They rise, only to fall beneath the waves again. Go to French Frigate Shoals, in the far north of Hawaii, and you’ll find a chunk of rock no larger than medium city train station. This pinnacle is all that remains of an island that what was once a mighty as Oahu or Kauai. It is the ultimate fate of those islands, and all the islands of Hawaii too, to erode award be replaced by newer islands. As it goes for the lands themselves, so it goes for the species that call them home. The arrival of rails on new islands, their evolution and eventual extinction has doubtless been a drama that has played itself out thousands and thousands of times over millions of years, for as long as rails have been prone to wandering. Even before the islands sink into the ocean they will probably have been host to successive waves of extinction and colonisation, based on natural laws expounded as McArthur and Wilson’s Theory of Island Biogeography. Islands are not places where lineages go to thrive and spawn great new lineages of their own. As David Quammen observes, islands are where species go to die. But just as the islands sink into the ocean, only to be replaced with new islands, so it is with species. Already the rails are back, not the species that were lost, but a new wave of colonists, essentially the same species of the last wave from the same mainlands that sent the last wave. These new colonists find almost exactly the same opportunities as their lost relatives did, and have will continue to do so wherever there is a scrap of land big enough for them to do so. And then evolution will get to work. Because almost exactly the same evolutionary pressures that created the last round of rails will be at play this time around. 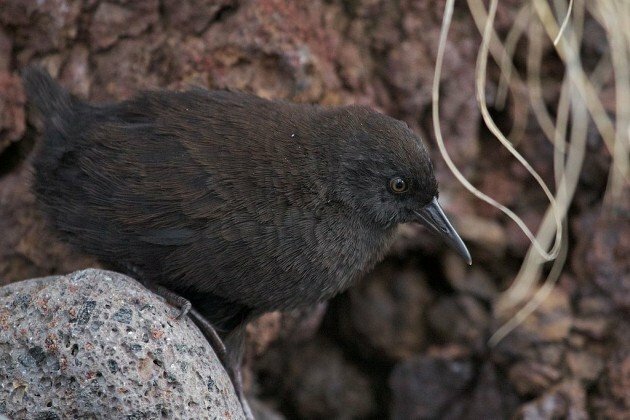 In a few places mammals and humans may endure, but even there, rails will become island species, albeit ones that retain some anti-predator strategies. Eventually most islands will eventually lose the mammals, or the islands that have mammals will be lost themselves, and, in time, the rails will reclaim the Pacific completely. For as long as rails exist on the continents they will come to the Pacific, and will be the temporary and enduring kings of the islands. 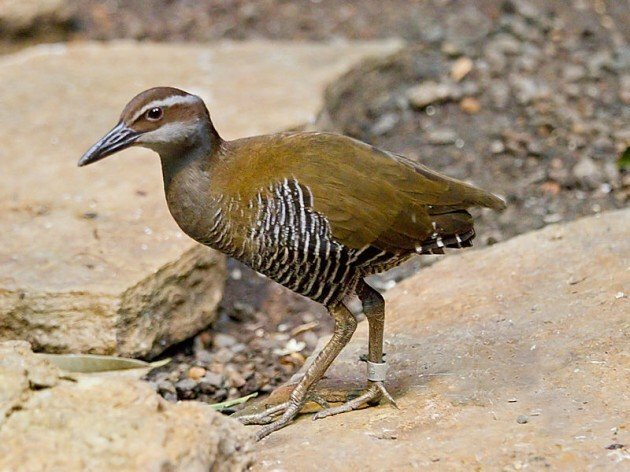 (Featured image is a Guam Rail, a Pacific species of rail extinct in the wild. Image by Greg Hume, CC.